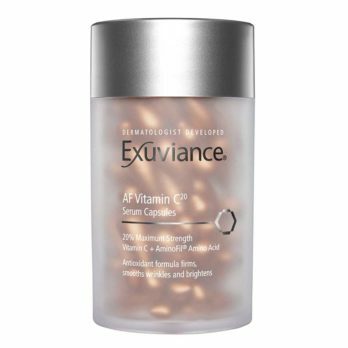 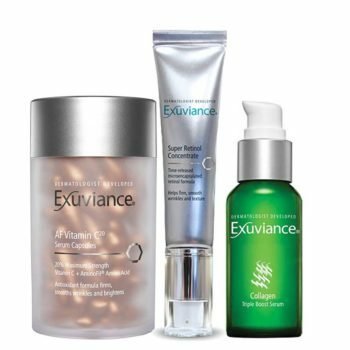 The Exuviance Hyperpigmentation Value Pack contains three products that not only target hyperpigmentation but also increase collagen and elastin stimulatioon and improve the overall health of the skin. 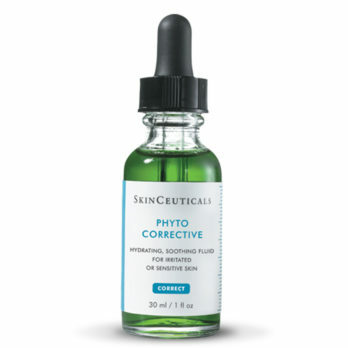 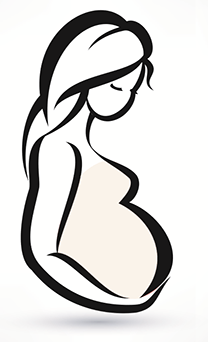 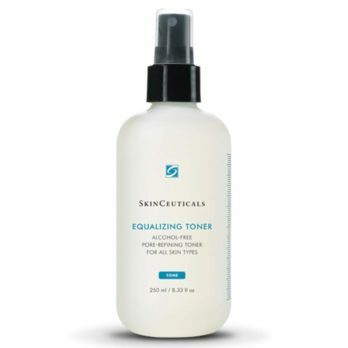 Reduce stubborn dark marks and pigmented skin lesions caused by UV damage, hormonal changes and post inflammatory skin changes. 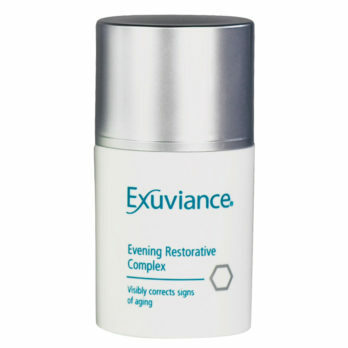 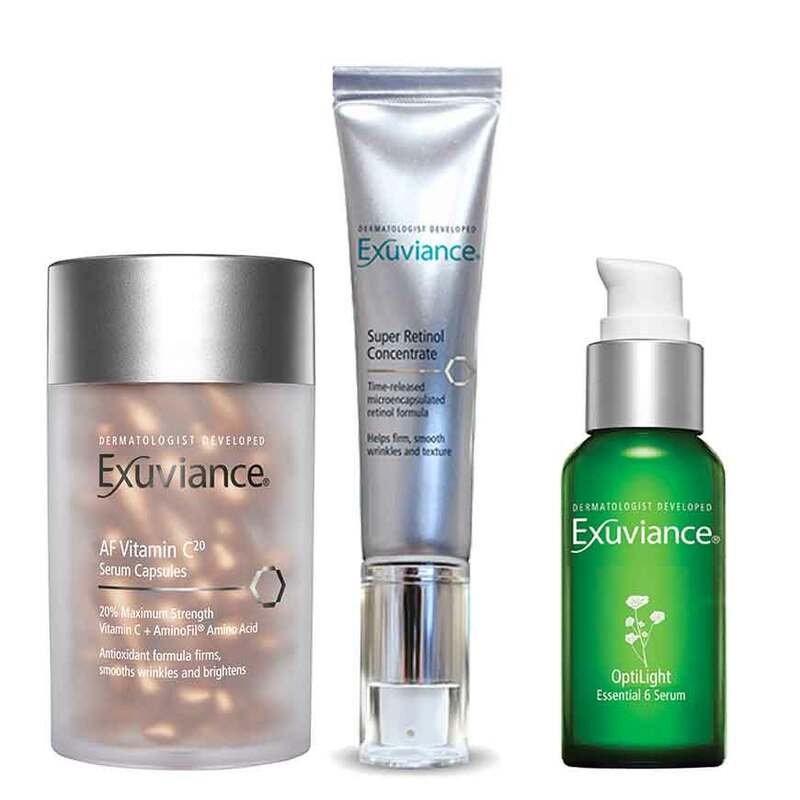 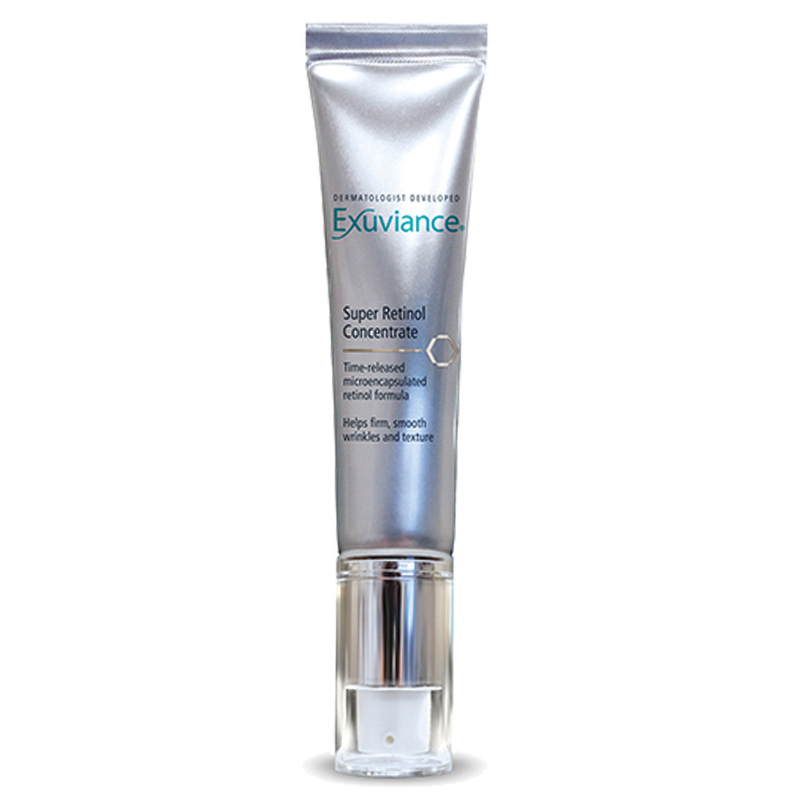 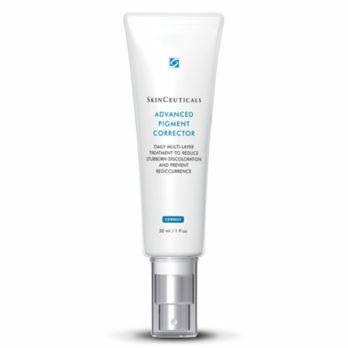 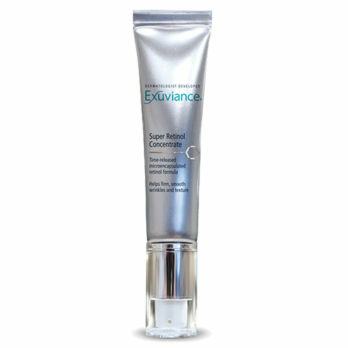 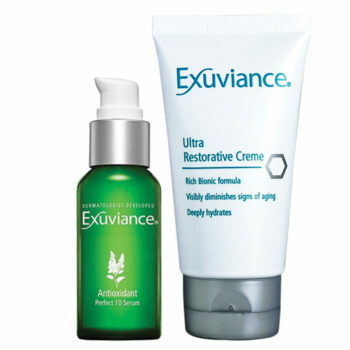 EXUVIANCE Super Retinol Concentrate supercharges the proven power of Retinol with patented NeoGlucosamine®, amplifying results while delivering a gradual, time-released infusion of pure Retinol in a microencapsulated form to maximize potency and tolerability of this high-strength formulation. 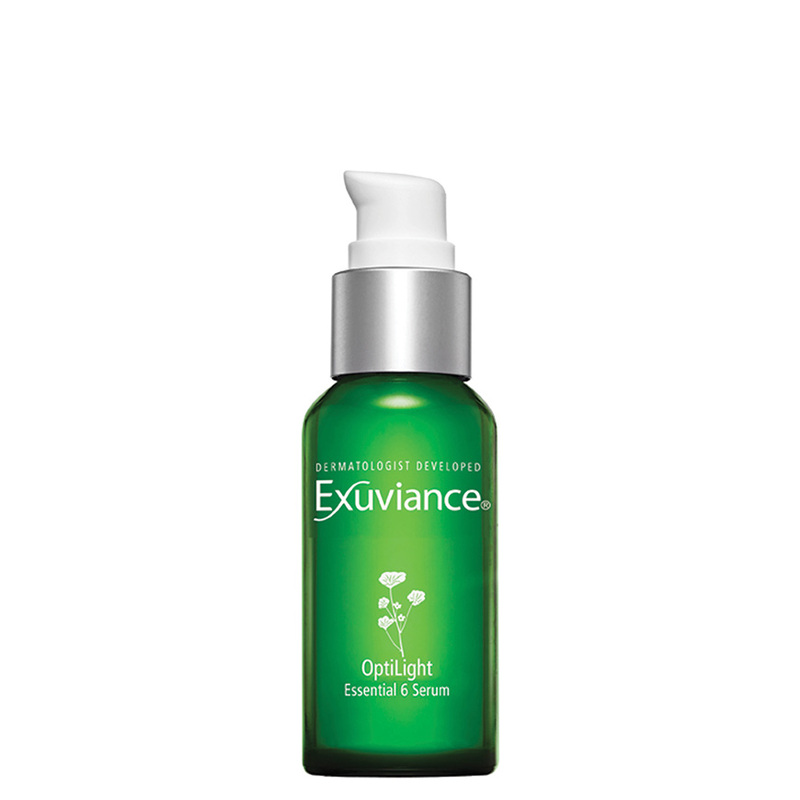 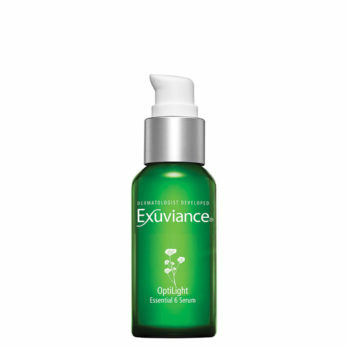 EXUVIANCE OptiLight Essential 6 Serum is an essential serum that concentrates eleven potent brighteners to target six pigment control systems, helping break up and reduce the visible intensity of existing darker pigmented areas, and discourages new spots from forming. Boost the anti-aging effectiveness of your daily beauty routine with 20% maximum strength Vitamin C capsules to help restore firmness, smooth lines, and brighten skin tone.